Let’s create and play a trainer-teacher-learner’s version of blog-hopping (specifically crafted for connected-learning students and aficionados) by seeing how many blogs we can link together into a cohesive asynchronous discussion. Our goal is to see whether the process leads us through the act of making something (e.g., a virtual, sprawling, multi-site learning object) that contributes to our understanding of our own learning, co-learning, and the learning process—and perhaps even to other people’s learning. This particular learning object is already a work in progress thanks to interactions among a few of us connected via the Connected Courses (#ccourses) massive open online course (MOOC). 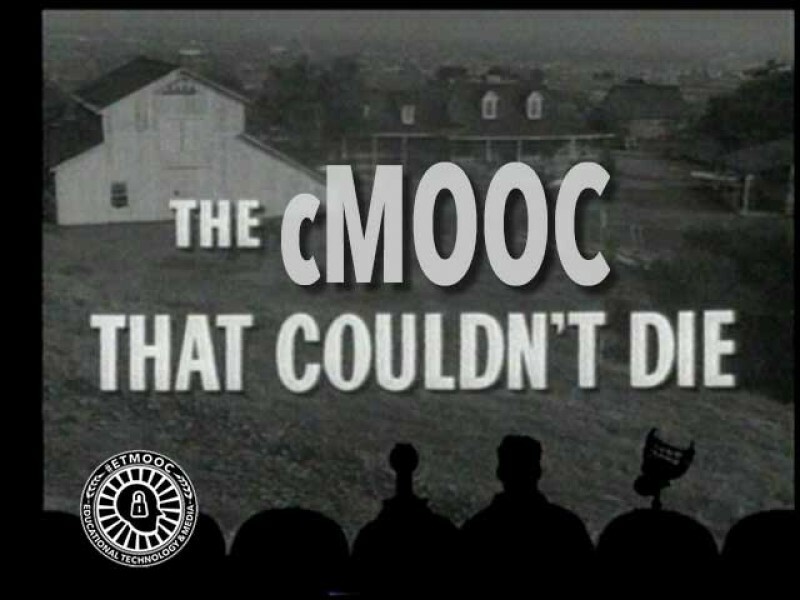 It started with a self-contained set of reflections, by long-time learning colleague Alan Levine, on what constitutes “a make” (something created as part of the learning process to facilitate the learning process itself) within a connectivist MOOC (#ccourses, in this case). It grew a bit through #ccourses co-learner Maha Bali’s reflections inspired by Alan’s article and something I had written about the development of communities of learning similar to what we’re seeing in #ccourses. It continued growing rhizomatically as I posted individual responses to Alan’s and Maha’s posts and then realized that my own comments, if carried over into the article you’re now reading, could provide the foundations for what paradoxically is a self-contained lesson/make on “makes” that, at the same time, is interwoven into other makes—some of which are yet to come. I initially inadvertently extended our make-in-progress by commenting on Alan’s blog. As a big supporter of experiential learning, I assured him that I agree that some level of making is essential in the learning process, and I obviously do believe that blogging can fit that category when we see our blogs as more than personal reflections. Blog postings, I suggested, can also be self-contained lessons (particularly through the use of hyperlinks that lead our co-learners to other learning resources). I’m ultimately not very concerned about what my co-learners and I make; an instructor’s recommended “makes,” in fact, often simply don’t support my own learning goals. I am, however, concerned that we make something that is seamlessly integrated into the learning experience so we have learned something useful, quantifiable, and rewarding to ourselves and others who learn with and from us. The theme seemed to grow without much effort on my part as I turned back to Maha’s blog to assure her that I agreed about Kevin Hodgson’s cartoons and Simon Ensor’s blog articles being makes for them as learners and for others who see and are inspired by their work. As we’re seeing through the current Connected Courses two-week module on co-learning, we have countless ways to creatively and effectively engage in making. 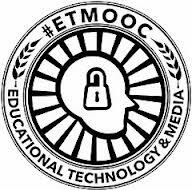 I would even suggest, as I wrote to Maha, that participating in the “Case of #etmooc [the Educational Tecnology & Media MOOC]” panel discussion earlier this week was a form of making in that it produced a learning object—that online archived recording that is stimulating plenty of conversation and will continue to be a learning resource for anyone interested in knowing how sustainable communities of learning can develop out of well-designed, well-facilitated connectivist MOOCs. It all very nicely wraps around and draws upon some of the other learning objects we have accessed during our co-learning explorations this week: the Howard Rheingold/Alec Couros interview about building communities of learning, the video of Dean Shareski discussing educators’ “moral imperative” to share, and Rheingold’s “Toward Peeragogy” article for the dmlcentral blog. 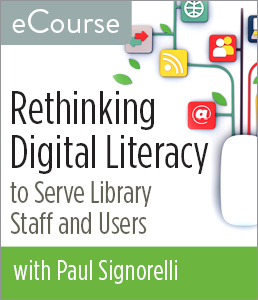 If some of the makes that Alan so rightly admires are grounded in collaborative efforts that shape new learning objects from mashups of open educational resources and other freely-shared items, then makes like the one you’re reading—drawing upon a variety of resources to create a unique learning object springing from the learning process itself—most certainly should qualify as makes. The beauty of this type of make is that, like the idea of MOOCs serving as a new form of open textbook, it is never completely finished. If you build upon this in your own blog or contribute through a comment to this piece, you’re contributing to the make—and, more importantly, to the rhizomatically-expanding set of learning resources available to us all benefiting from co-learning through connected learning efforts. N.B. 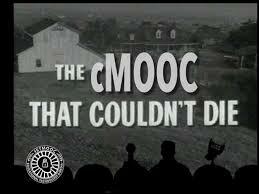 : This is the fourteenth in a series of posts documenting connected learning through #ccourses and other MOOCs.